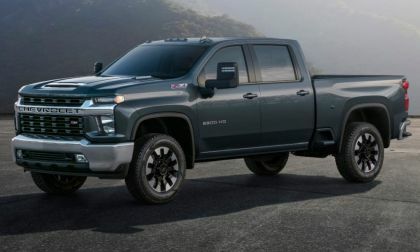 At the same time that Chevrolet debuted its all-new 2020 Silverado HD, it announced that it is hiring 1000 workers to build it. Many of those jobs will go to people being laid off at other GM plants. 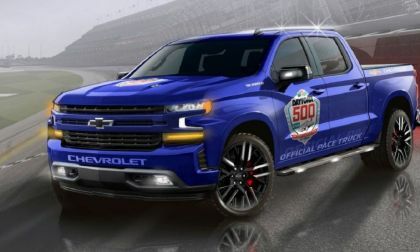 2019 Daytona 500 to Feature 2019 Chevy Silverado and Dale Jr. The 2019 Daytona 500 will bring back one of NASCAR's favorite drivers. 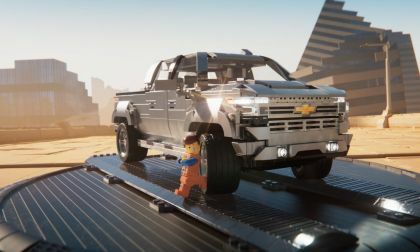 Dale Earnhardt Jr. will be driving the 2019 Chevrolet Silverado as the pace vehicle. 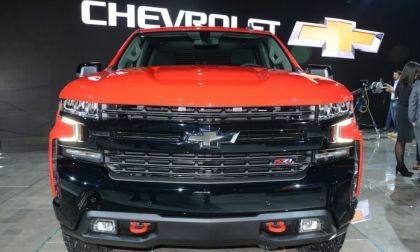 Read more about 2019 Daytona 500 to Feature 2019 Chevy Silverado and Dale Jr.
More and more 2019 Chevrolet Silverados are hitting dealer lots. 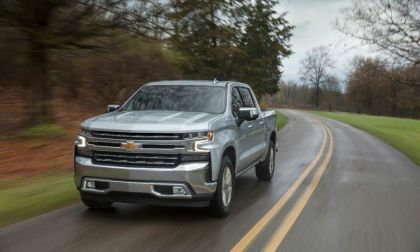 Although GM is not releasing monthly sales data, two new features are winning praise and sure to be popular. 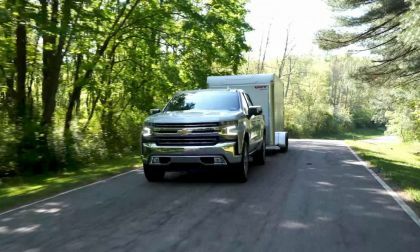 Chevrolet is improving the towing experience with several changes to the 2019 Chevy Silverado 1500. 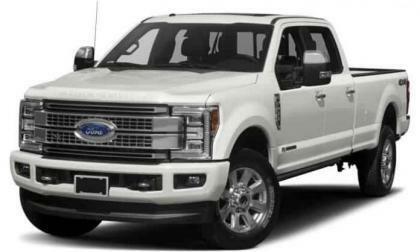 Will towing be the next deciding factor for pickup truck buyers? Sixty percent of potential buyers say towing plays a key part in their decision! 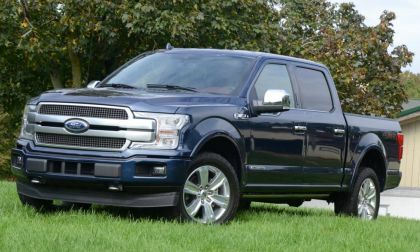 The Detroit Three are banking heavily on pickups for their future profits. 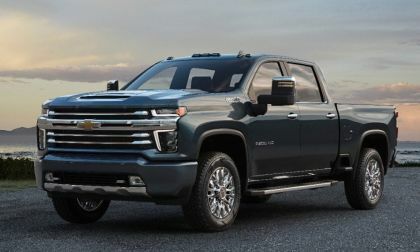 Chevrolet is making the 2019 Silverado LT available for $700 less than the outgoing model. 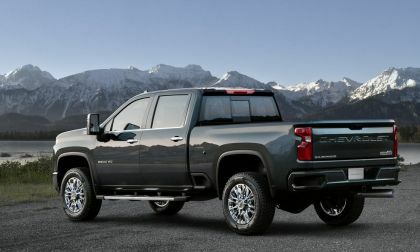 It is clear that Americans love their pickup trucks and the next phase in the pickup truck wars may be over fuel economy. 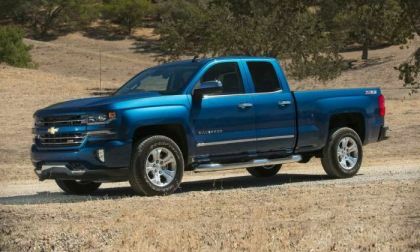 Chevrolet is unleashing a new set of engines aimed at improving fuel economy while still providing great power. 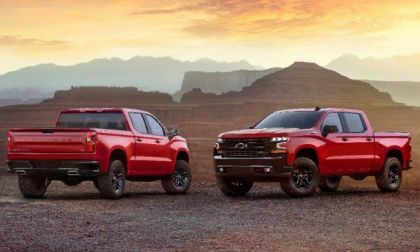 Chevy used the "Work Truck Show" in Indianapolis, Indiana, to unveil versions of the 2019 Silverado 4500HD, 5500HD, and 6500HD Medium Duty trucks. 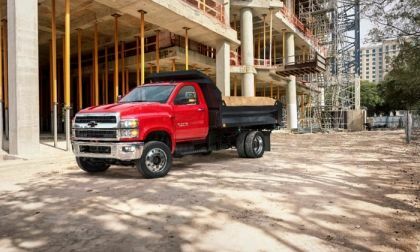 They may be called medium duty but these trucks are big chassis trucks meant for hard work. 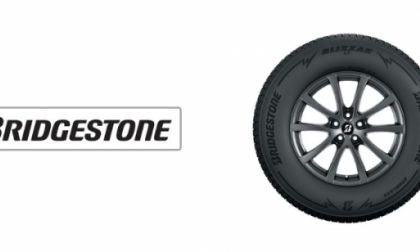 Bridgestone’s new Blizzak LT is designed specifically for heavy-duty pickups and large SUVs. The 2019 Chevrolet Silverado 1500 makes its formal debut this week at the 2018 North American International Auto Show in Detroit and while the most talked-about aspect of GM’s new pickup is the exterior design, the most important aspect might be the Michigan-build Duramax diesel engine option. 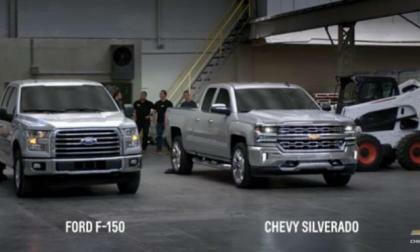 Why did all three top truck makers choose MLK Day to launch new products? 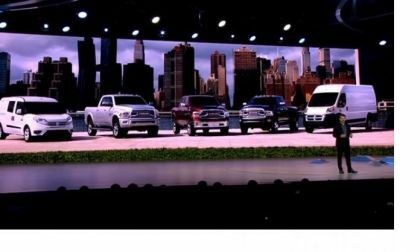 GM, Ford and Fiat Chrysler: all three of America's largest truck makers chose one of the Martin Luther King Jr. Day holiday weekend days on which to launch an all-new truck. Here's why. 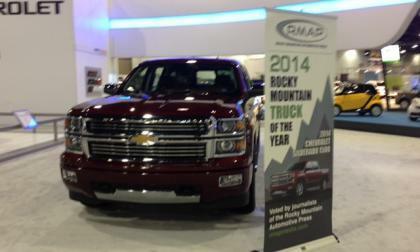 Read more about Why did all three top truck makers choose MLK Day to launch new products? 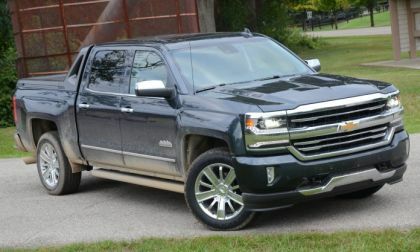 I recently had a chance to spend a week driving the 2017 Chevrolet Silverado 1500 High Country with the High Desert package and during that time, we used the uniquely-upfitted pickup to get us to and from a weekend-long horse show. 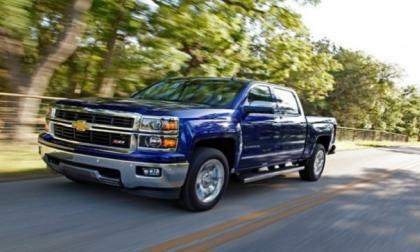 General Motors has agreed to recall nearly 800,000 trucks worldwide because of power steering issues. 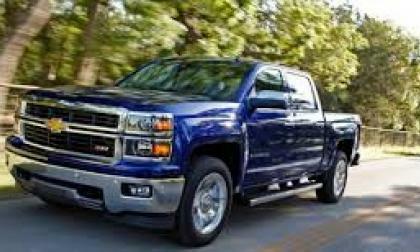 The recall affects 2014 Chevrolet Silverados and GMC Sierras. 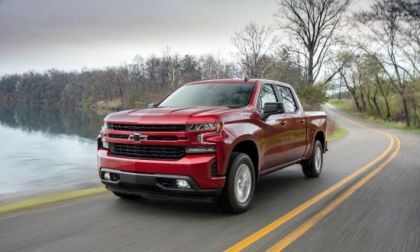 Owners of 2014 Chevrolet Silverados are taking action trying to force General Motors to either recall their trucks or reimburse owners for the persistent problems with their air conditioning. Thousands of owners have reported problems and the condensers to fix the air conditioning are on back order.